Do you feel like you're getting fatter but you're still eating the same way? 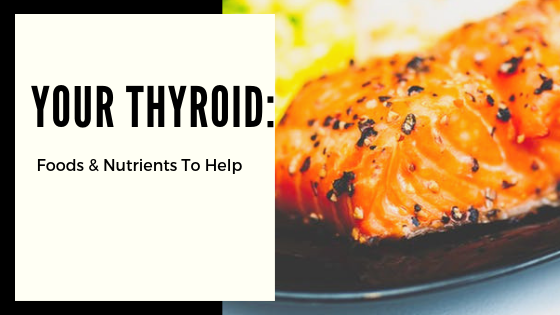 Plus I'll share one of my delicious thyroid-loving mineral-containing recipes that you can make for breakfast or dessert. Click here to read the full post.